payment_method[country] Bank country code where the card was issued. 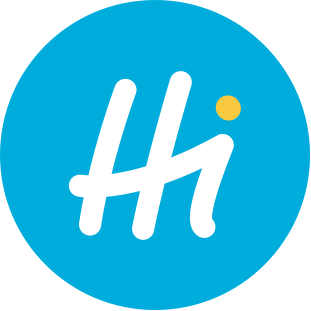 Create a "one-click" button that triggers a call to HiPay's Order API when customers click on it. cardtoken AN - This parameter is specific to credit or debit card payment.